ACL has the expertise you can count on for cost effective automation solutions. Close to 30 years of DDC experience. 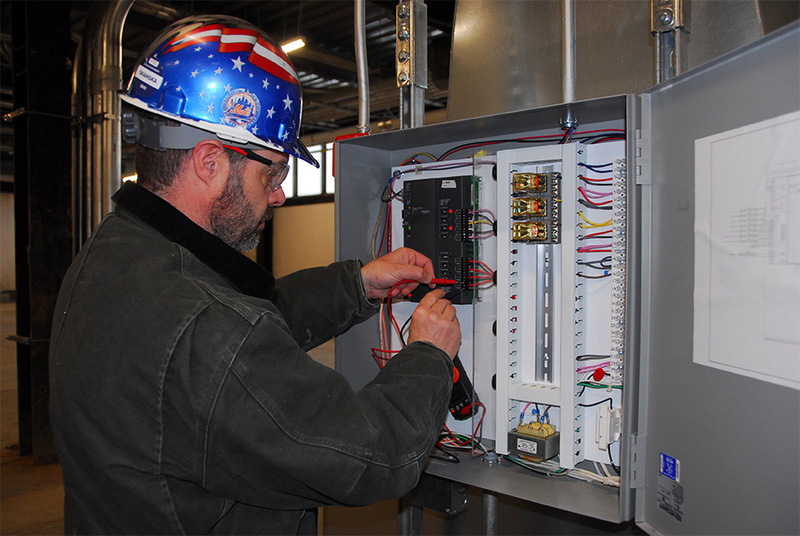 Systems are designed for future serviceability and economical expansion. Long-term operations and maintenance benefits are our top priority. ACL has been making buildings GREEN before GREEN was a thing!. 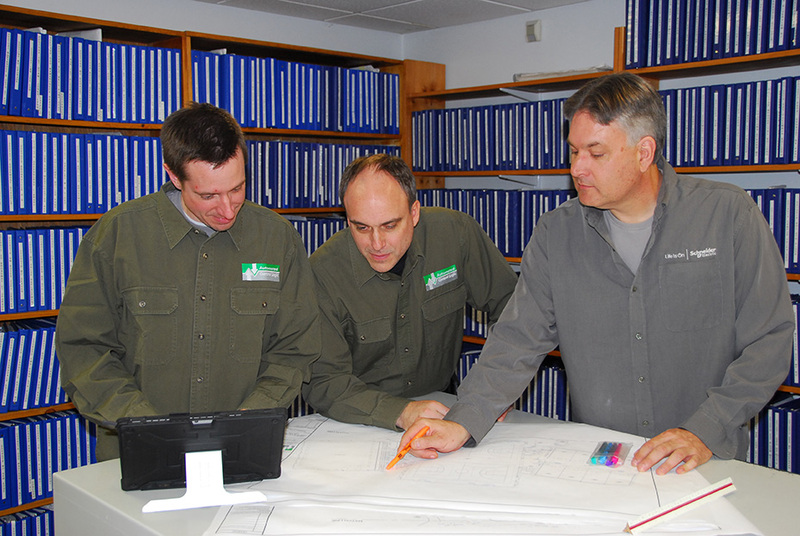 A dedicated team approach ensures project consistency and longevity. OSHA 10 / 30 certified, factory trained installers with fully stocked installation vans ensure competent, professional, turn-key systems. Fanatical 24 hour / 365 day a year support. Live help desk support during normal business hours. Dedicated team of afterhours support technicians ( including company principle ) are available anytime / anywhere. Guaranteed response times. No service contracts required. Mission critical alarm monitoring. Superior remote connectivity and database backups. In-house stock of service parts going back three generations. Tomorrow’s technology today. Single source responsibility. 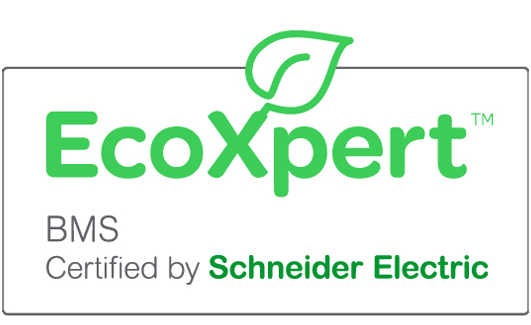 We offer a vast array of automation solutions – all from Schneider Electric. No project is too big or too small. We pull all the pieces together with cohesive integration. 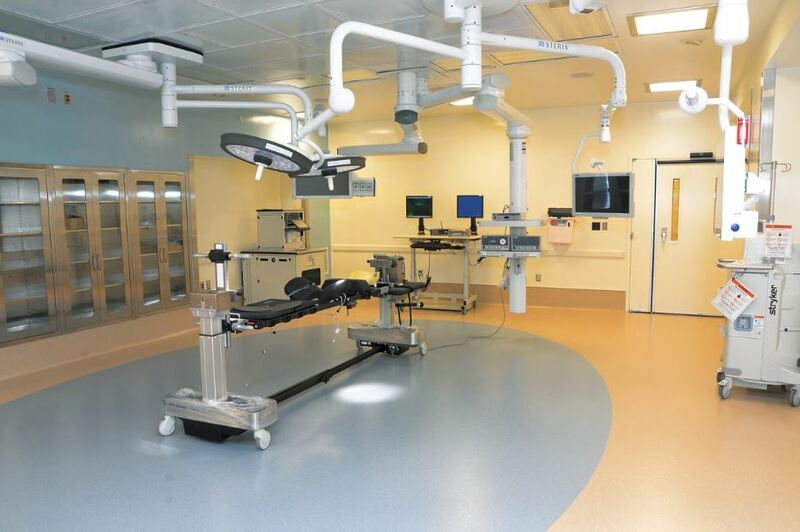 Our clientele include Fortune 500 companies, schools, universities, hedge funds, hospitals, manufacturing facilities, municipalities and commercial real estate owners to name just a few.